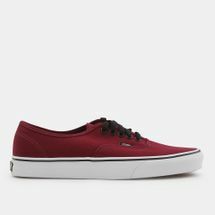 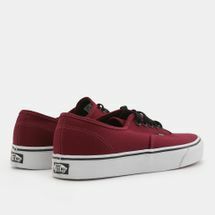 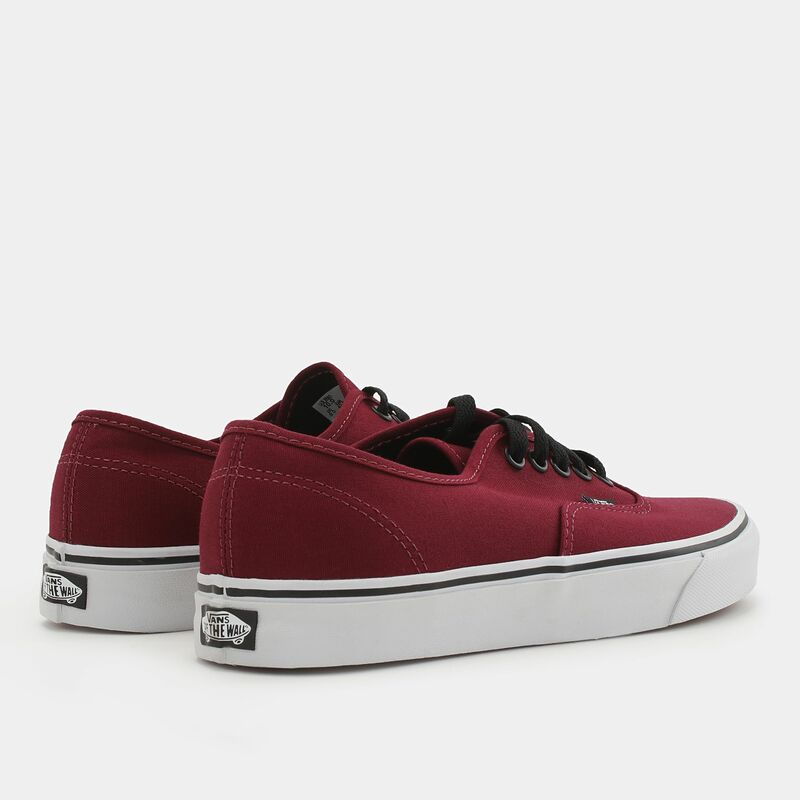 The Atwood Low Skateboarding Men's Shoes from Vans is a heritage inspired low top pair of sneakers. 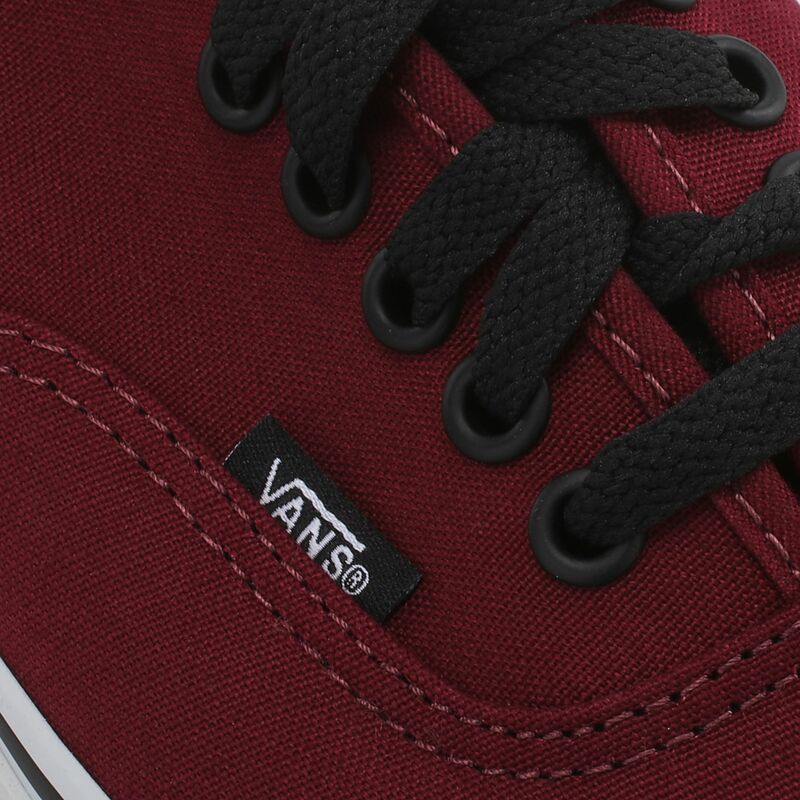 Featuring double-stitched canvas uppers, the sneakers are durable and tough. 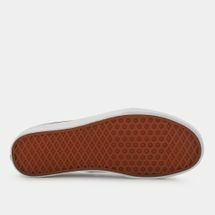 They feature signature rubber waffle outsoles for good grip on all surfaces. 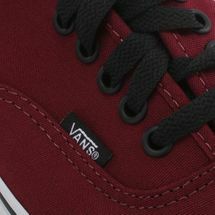 The low-profile vulcanized construction promises comfort for long hours.